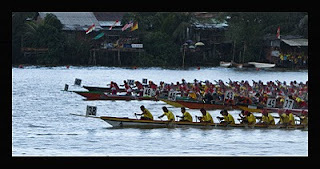 The Sarawak Regatta is an annual event held at the Kuching Waterfront at the Sarawak River. 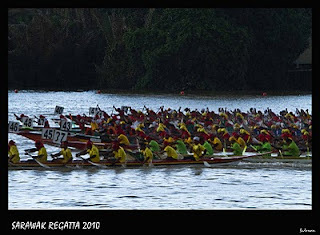 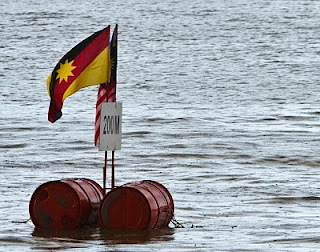 This year Sarawak Regatta was held from 30th July till 1st August 2010. 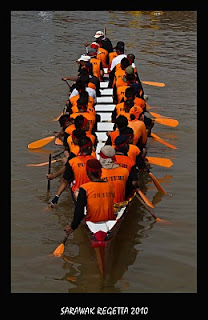 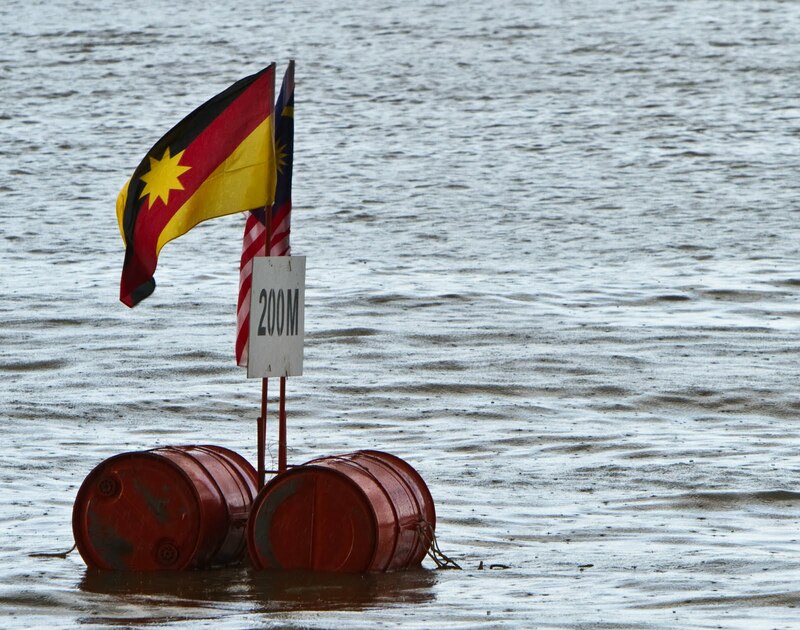 Regatta means a boat race and the tradition of holding the annual Regatta in the Sarawak River continued through the Colonial period and into the post-Malaysia period. 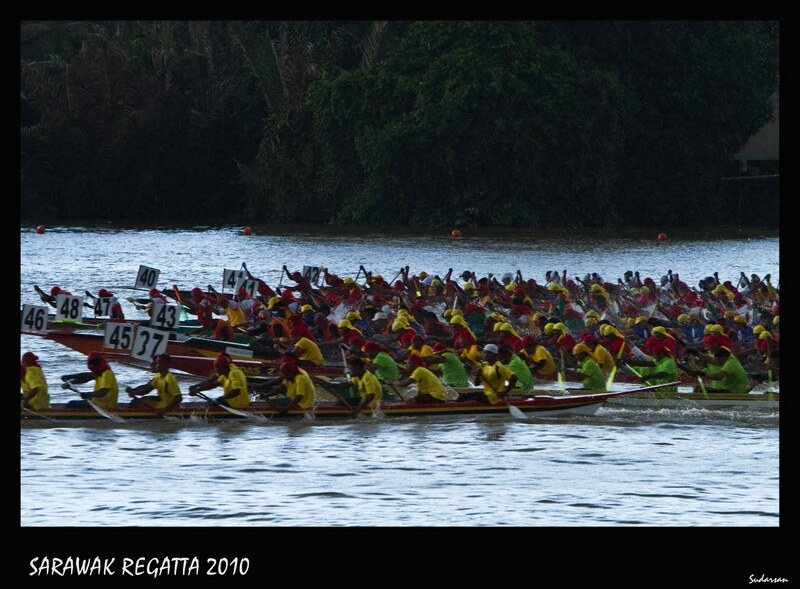 According to the Sarawak Gazette, the Sarawak Regatta, touted as one of the state’s premier events, was first held on February 29, 1872, at the Sarawak River fronting the Astana. 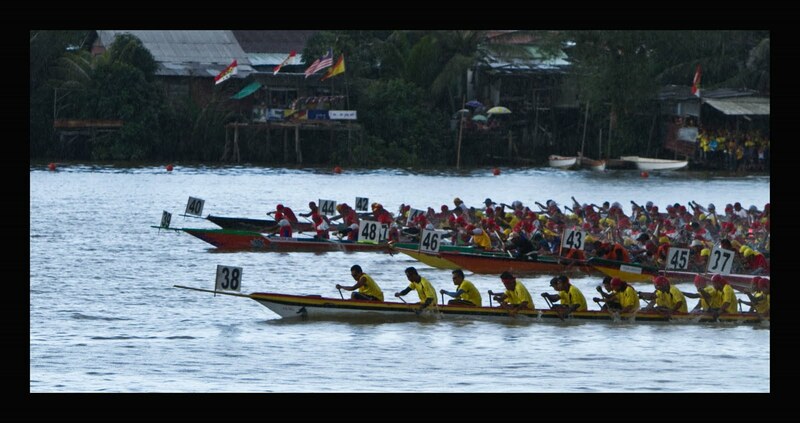 This year I watched the Regatta from less crowded area which is 200M from the race start line, located near the Riverine condo, Jalan Petanak.